Start taking classes at Fit Body Bootcamp and other studios! Fit Body Boot Camp, the number one fitness and fat loss workout program designed to burn the fat and get you in the best shape of your life. Fit Body Boot Camp’s unstoppable fitness formula workouts are designed to shed your unwanted body fat in the shortest amount of time possible while giving you maximum results under the supervision of the most qualified personal trainers. Welcome! #1 Enjoy #2 Do not be late (you will miss class) #3 Wear clean shoes! Thank you! 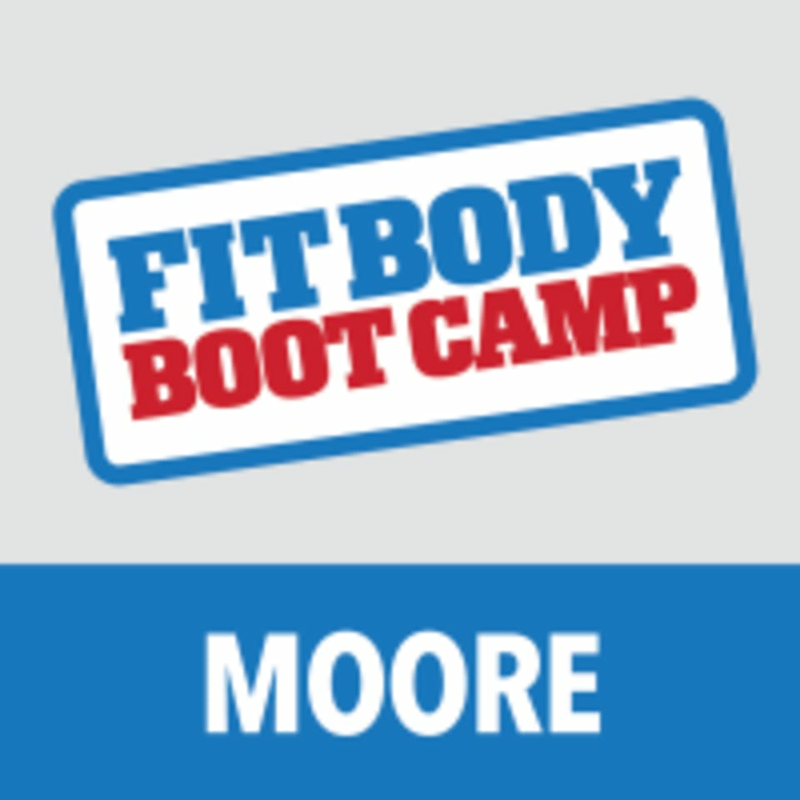 Fit Body Bootcamp - Moore is located at 1020 NW 27th, Moore, OK 73160.